This Business Hotel, Popular Not Only With Transit Passengers But Also With Guests from Around the World, Was Last Renovated in 2006. There is a Total of 247 Rooms On 12 Floors. On the First Floor There Are Shops and a Pharmacy, Which Offers a Wide Range of Medicinal and Personal Care Products. 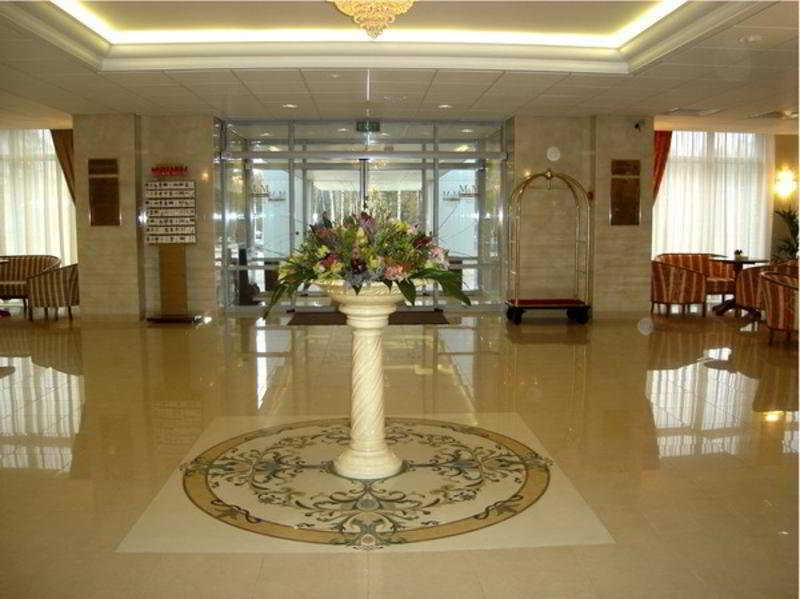 Further Facilities Include a Lobby, Hairdressing Salon, Restaurant and Car Park.